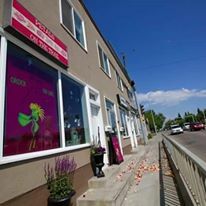 petals on the trail is an unrated Florists's Supplies florist in the area around 12720 127 st, where the average rating for florists as of this Tuesday is 4.4 out of 5. Some say petals on the trail is excellent. What would you say? Write a review for petals on the trail. How would you rate petals on the trail?